shutter speed perfectly with cool effect. You can really see the water current. Wonderful place, great composition,lovely work, b.r. Beautiful landscap with excellent angle. 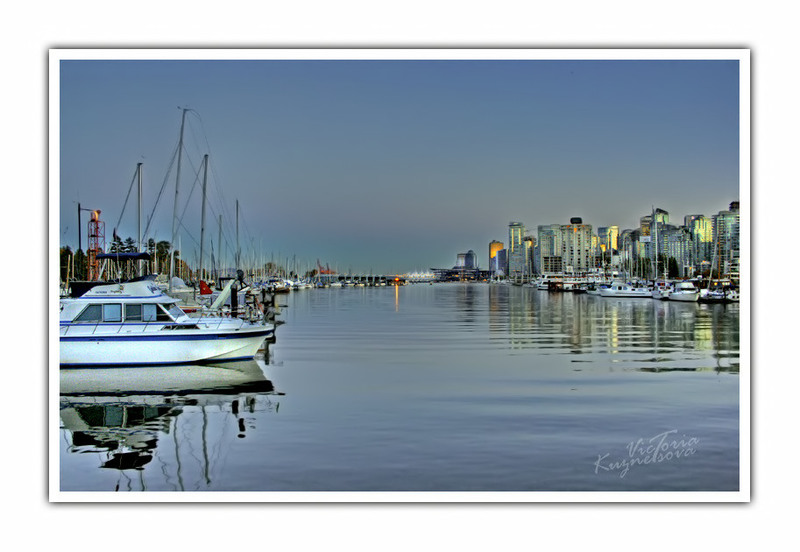 wonderful port panorama, so nice blue tonality! Beautiful harbour details contrasting with city! Excellent light, reflections and colours! Интересный ракурс, красивая тональность и свет. "Водная парковка". Понравился ракурс съемки.